The one who killed Donald Trump? 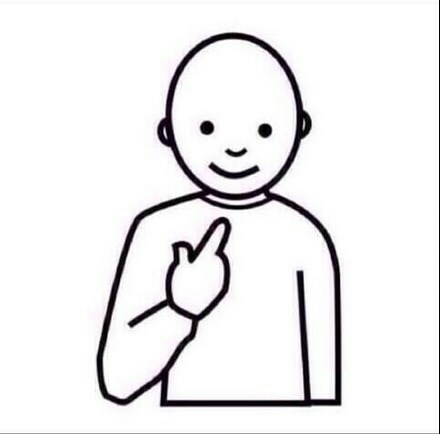 Guess who doesn't play Fortnite and does not care if people say he should get a life? Guess who "won" in Slither.io in multi player their eyes closed. Guess who makes yo girl laugh everyday? my index finger is gone!